I haven't only been cleaning. I hung them up to photograph and then forgot about them. Thinking about cleaning does that to me. The one Carol@Art & Sand made for me. I LOVE it. I thought it would be cute with little eggs. 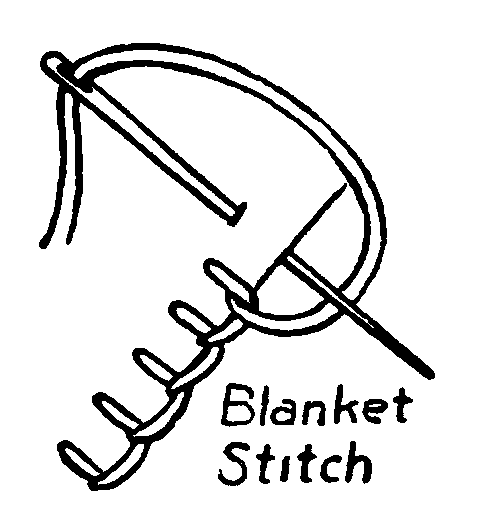 Cut the crochet thread to the desired length. 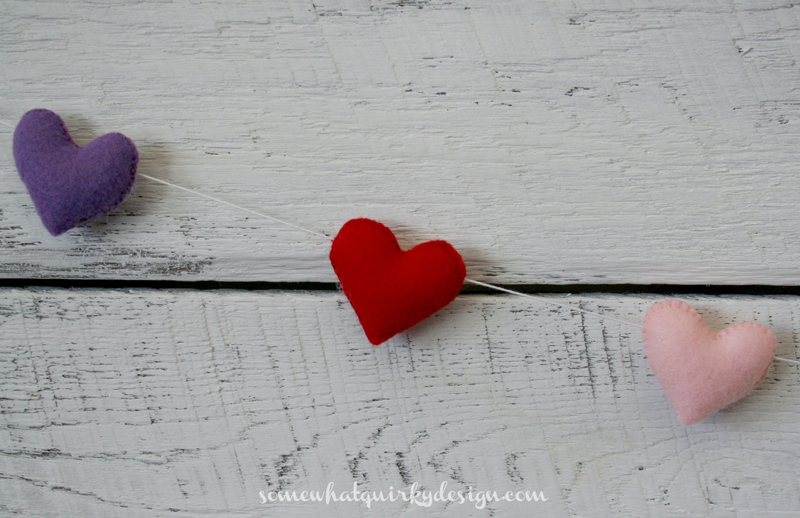 When you're finished you have this cute little banner. Labels: Easter decorating, spring decorating. Love the colors! They are so pretty. Karen, stop the inspiration! I'm supposed to be cleaning. 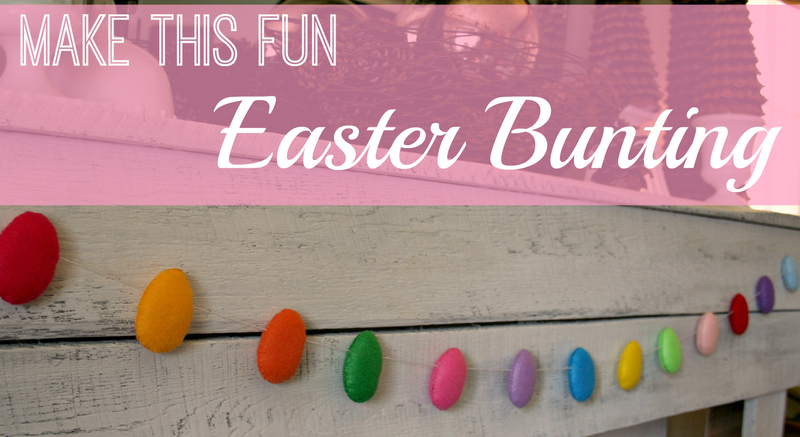 What a fun way to bring Easter cheer into any room. Love the colors again, and so cute. Never knew egg could look so good as a garland. But its egg.statistically cute.